If there's one thing that shouldn't be kept a secret, it's a science fiction romance. tee hee! 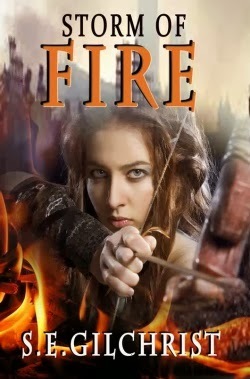 STORM OF FIRE is an indie release you can purchase from Smashwords or Amazon.